Wales has proposed its first new tax in 800 years, in a monumental step towards devolution for the Welsh National Assembly. If the legislation is approved, Land Transaction Tax (LTT) will officially replace the current UK Stamp Duty Land Tax (SDLT) from April 2018 onwards. 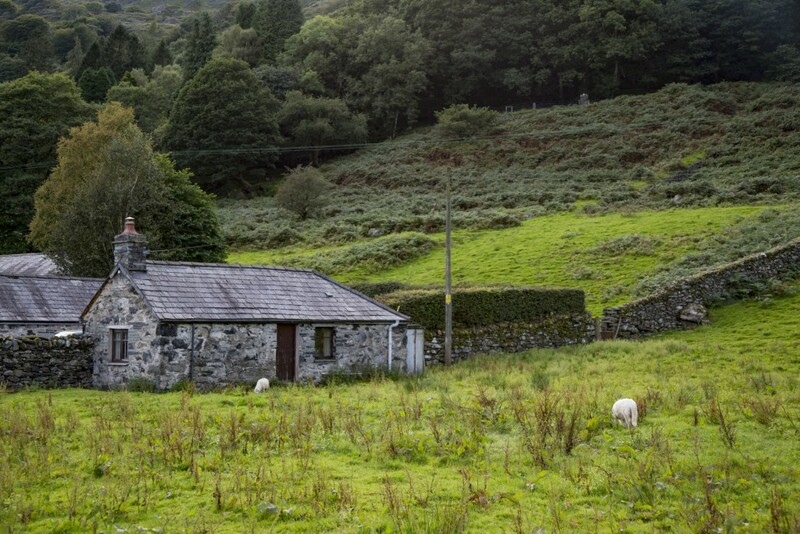 What Will Changing to LTT Mean for the Welsh Property Market? Broadly speaking, LTT will closely mirror the UK’s SDLT; however, taking guidance from Scotland’s Land and Building Transaction Tax (LBTT) – which replaced the UK Stamp Duty Land Tax in April 2015 – Wales’s LTT bill does include efforts to address tax avoidance. An announcement regarding the rates of the new tax will be made closer to 2018, in order to ensure that it takes the economic climate of that time into account. If the bill passes, the £170m raised by SDLT on the 55,000 property transactions in Wales during 2014/15 is set to rise to £244m during 2018-19. The additional 3% stamp duty imposed on the purchase of second homes and buy-to-let properties – introduced in April this year – is also said to be under consideration. Purchasing property can be a complex and stressful process at the best of times, but especially so when a sudden funding issue arises, or the bank lets you down on your proposed mortgage at the last minute. With us you can borrow between £10,000 and £2 million, and the funding can be released to you within a matter of hours if necessary. Call our Manchester office on 08000 44 84 84 for more information, or apply for your bridging loan online whenever you are ready.